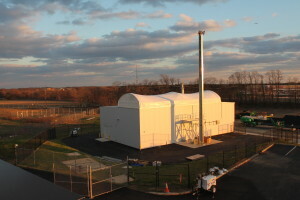 A small white, windowless building near a Costco superstore in Moorestown, New Jersey, is helping usher in a new level of accuracy in detecting satellite maneuvers and avoiding debris on orbit. 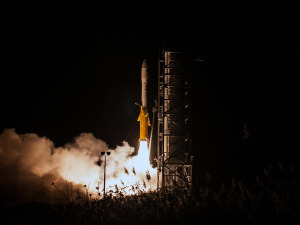 Lockheed Martin has built a scaled-down version of the U.S. Air Force’s next-generation space surveillance system in New Jersey as a way to test hardware and software for the Space Fence, the company announced March 28. The U.S. Air Force has signed off on Lockheed Martin’s final design for a next-generation space surveillance radar, paving the way for construction of the billion-dollar sensor to begin. 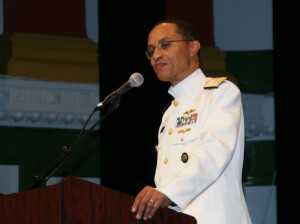 The U.S. Air Force’s space acquisition arm made six of a planned eight major contract awards in 2014. 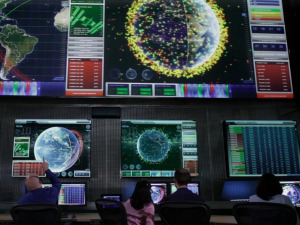 The U.S. Defense Department’s expanding network of international partners in space surveillance will have indirect access to data from the Pentagon’s next-generation Space Fence tracking system. 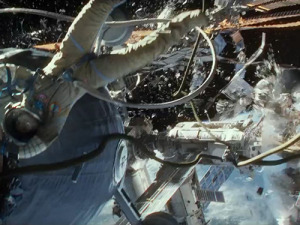 Commercial Missions Military SpaceSpace FenceU.S. 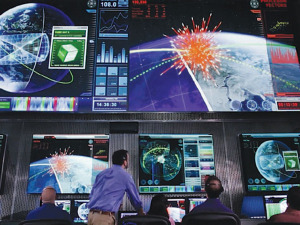 Raytheon will not protest the U.S. Air Force’s decision to give a $914 million contract to Lockheed Martin to build Space Fence. 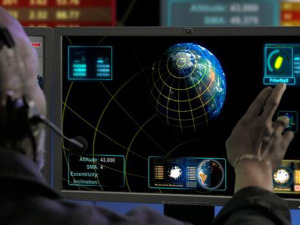 The U.S. Air Force’s contract with Lockheed Martin to develop a next-generation space surveillance system includes measures to ensure compatibility with the service’s situation room for space activity. 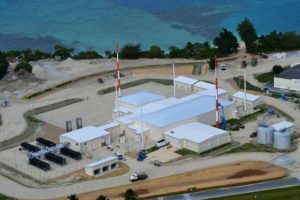 The contract is a pillar of the Air Force’s space surveillance plans as top leaders repeatedly talk about space becoming congested, contested and competitive. 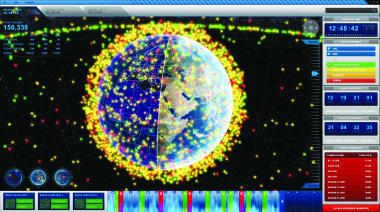 Lockheed Martin offered a glimpse of some of its Space Fence system’s advanced capabilities. 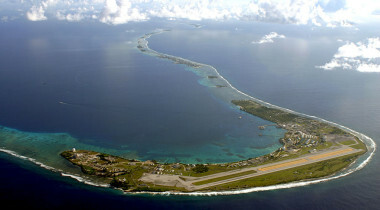 The U.S. Air Force budget request for fiscal year 2015 includes a $215 million line item for the Space Fence. That long-delayed contract award is now expected in April. 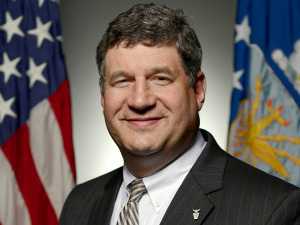 The U.S. Defense Department has signed off on Air Force plans to release a revamped request for proposals for its delayed next-generation space surveillance system. The sequestration-driven delay in awarding a contract for Space Fence will add more than $70 million to the program’s cost. 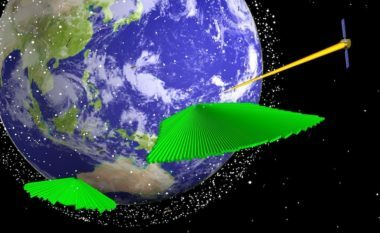 Raytheon and Lockheed Martin submitted fixed-price proposals for the billion-dollar-plus Space Fence contract.